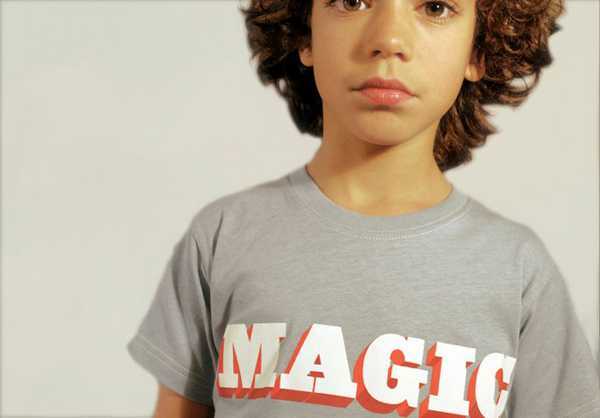 Fresh tees for boys, with positive, uplifting slogans – we have them aplenty, thanks to this British brand. I have a distinct dislike for boys’ t-shirts with slogans that are degrading, but shielded by a thin veil of humour. I prefer my boys to wear clothing that is bright, fun and if it has a slogan, is empowering. That’s why this collection from Dandy Star has me smiling. We briefly mentioned Dandy Star in one of Playtime Paris round-ups, but here’s a closer look at the label. 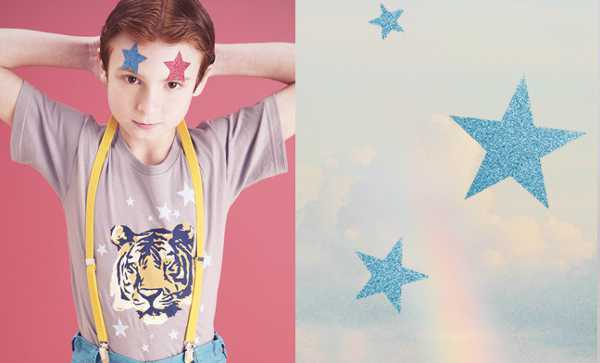 Dandy Star makes its t-shirts from a soft cotton that kids just seem to love. Dandy Star draw their design inspiration from their love of colour, vintage, glam and Americana, and that’s clearly all represented in this collection. 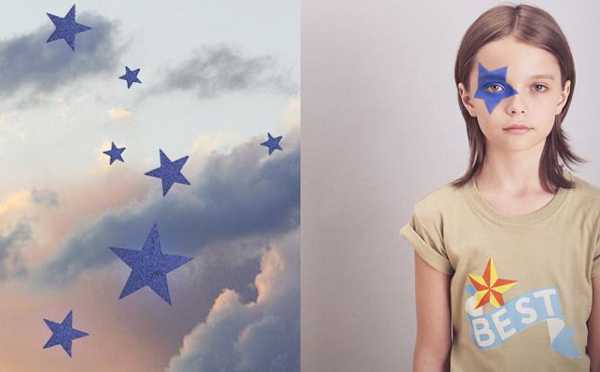 Of course, there are also plenty of tees that will look fabulous on girls, particularly the Glitter Stars. And if you’ve taken a real shine to any of the designs, they’re also available in adult sizes. The kids’ t-shirts are available in size one through to 12, and there’s also a teen size for older kids. Each tee costs £24. 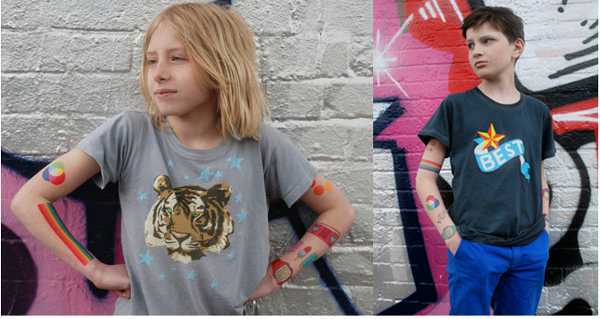 Orders can be made directly through Dandy Star, and while you’re there have a look at their collection for babies and their temporary tattoos.